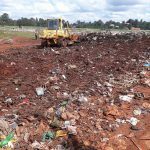 Clearing the dumpsite at the Asian Quarters in Nyeri. 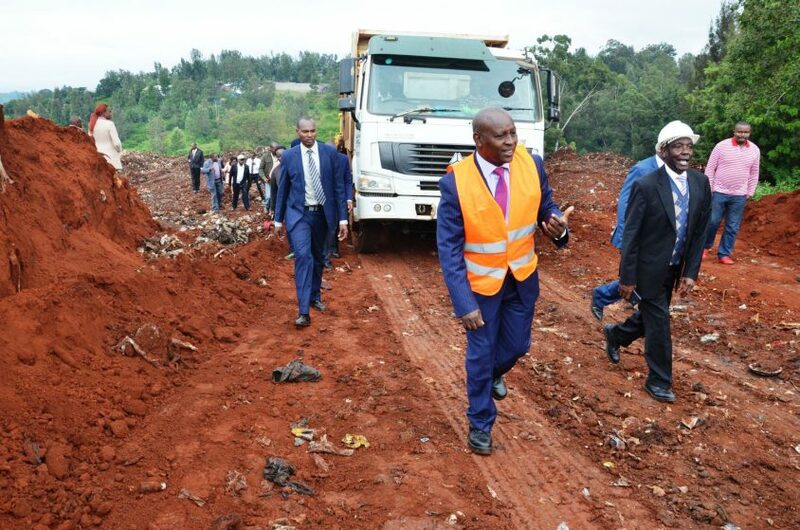 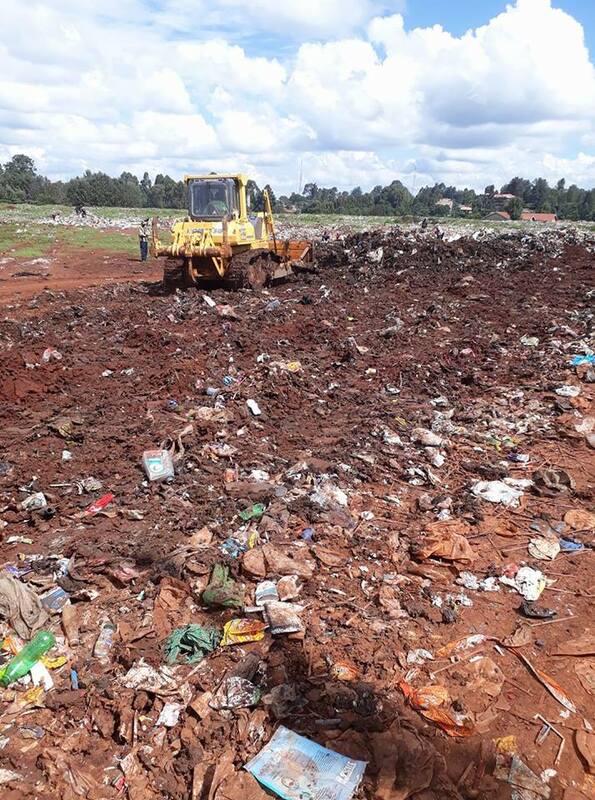 We can comfortably confirm that H.E Governor Mutahi Kahiga’s Government will have cleared this dumpsite by end of July. It will soon be relocated to Mweiga.